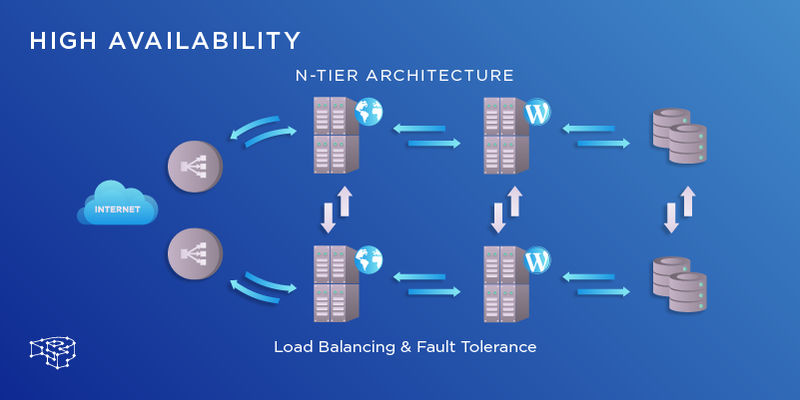 It’s no use trying to optimize your WordPress site when your WordPress hosting provider doesn’t offer an infrastructure that is high-performing, to begin with. The geographical location of your website is important and it largely depends on the location of your visitors. Upon signup, you can choose to host your website on three different data centers, located in the UK (Europe), North America and Oceania – Asia Pacific. All of them utilise fiber optic technology and have direct connectivity with multiple major backbone carriers, eliminating thus, any “middlemen” from IP transit. This ensures superior connectivity that is continuous, low-latency and able to absorb DDoS attacks more efficiently. All of our servers use high-availability SSD-based storage that implements a fast parallel file system using a mix of synchronous and asynchronous replication. That way you get both the resiliency of a highly-available clustered file system, and local SSD speeds for read operations. It is also faster than conventional network-attached storage solutions. We apply all minor Security releases automatically, without prior notification. These are mostly fixes that do not introduce any new functionality and thus do not run the risk of breaking things on your site. However, when it comes to major WordPress releases (for example from 4.7 to 4.8) we give a “grace” period of two weeks so that any problems that might arise will be ironed out. As these releases introduce new features or update existing ones, our clients can test the release in their staging environment, before updating their production. We are quite cautious when it comes to new release updates, preferring system stability and predictability over anything else. It’s this mindset that is applied throughout all our infrastructure design. For example, SSL encryption and decryption is a computationally taxing process. 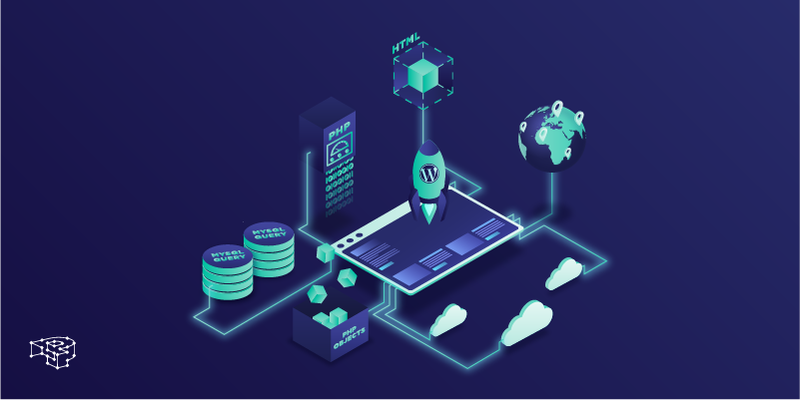 Thus we have implemented specialised servers that are tasked with just this process (using a technique called SSL offloading) so your web server is only concerned with serving your site, and nothing else. 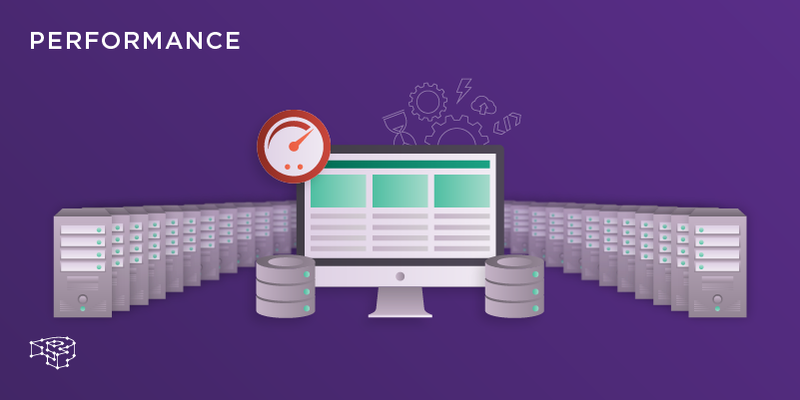 Caching is an important factor in determining your site’s performance and how it’s delivered. We do caching on multiple layers in order to improve the overall performance of your website. These include HTML level caching using Varnish, PHP opcode caching using OpCache, PHP Object-level caching, and finally caching at the MySQL query level. It’s a well-known case that the geographical distance between your visitor’s computer and the location of your server can impact the performance of your website. That’s why instead we provide a CDN add-on which will copy static files to servers around the globe. Each time someone visits your website, your content will be served to them from their nearest server. Nagios – Nagios is the industry standard in IT infrastructure monitoring. New Relic – Application performance monitoring and management. Pingdom – Pingdom’s website monitoring lets us know when a website is down or if a transaction is slow or broken. Google’s PageSpeed Insights – Analyzes the content of a web page, then it generates suggestions to make that page faster. WebPageTest – Website performance and optimization tests. Yahoo! 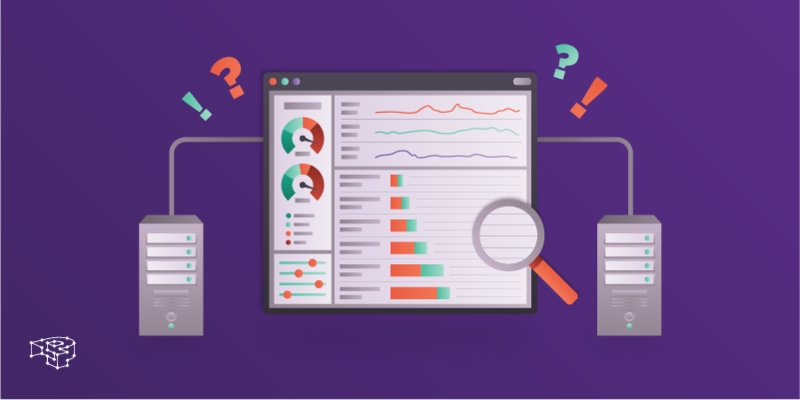 YSlow – YSlow analyzes web pages and why they’re slow based on Yahoo!’s rules for high performance websites. GTmetrix – Website speed and performance optimization. Helps you develop a faster, more efficient, and all-around improved website experience for your users. We use all these to measure your website and WordPress performance and build a baseline. These tests are run every day and we monitor any deviations from that given baseline. Whenever your website deviates from its baseline we receive an alert and we notify you to check possible changes you have made and we make suggestions on how to make those changes more optimal. Further to this, we suggest solutions to common problems found in our tests and monitors, to help you get back on track. There is no “one-size-fits-all” solution when it comes to website performance. An exceptional technology stack that can support fine-tuning and optimization is only a starting base. You need exceptional people too. Discover Pressidium's Enterprise WordPress Architecture.